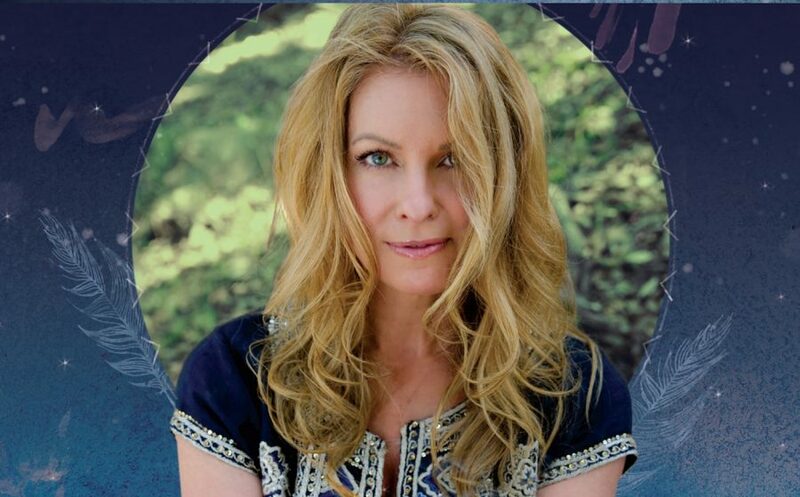 Kindled by an awareness of divine guidance and conscious connection with spirit, singer/songwriter Kimberly Haynes’ music brings forth an uplifting invitation to discover a sacred space deep within the heart. The spectrum of her eclectic and enlightening songs evokes both the tenderness of a mother’s touch and the ancient feminine power of a tribal priestess singing her truth. Her music harmoniously weaves inspirational heart-felt lyrics into a rich tapestry of world instruments to create poetic reflections born of a life of tremendous trials and blessed tribulations. “Having risen from my own ashes multiple times, it is my mission to carry music of the heart into the world. She performed last year at both Shaktifest and Bhaktifest as well as her own CD Release event in October of 2016 to a packed house. This year included gigs at the legendary McCabe’s, Genghis Cohen, Goddess Temple of Irvine, a successful tour of Arizona, and various house concerts. Her debut album “Awaken Me” was recently reviewed in LAYoga Magazine and just won Album of the Year in the One World Music Awards. She is accompanied by her co-producer and co-conspirator David Vito Gregoli.